Once they hit Google Play and online retailers, the Chromecast sold out fast. You can find some in select stores, so be sure to call up your local Best Buy and other retailers if you are still looking to snag one. Priced at $35, we should have known that everyone was going to go crazy for this little device. It has a lot of potential and launches with some great content streaming features, perfect for those that love devouring videos on the web. Feel free to answer our poll below and then share why you decided to buy one. Was there a feature that stood out for you? 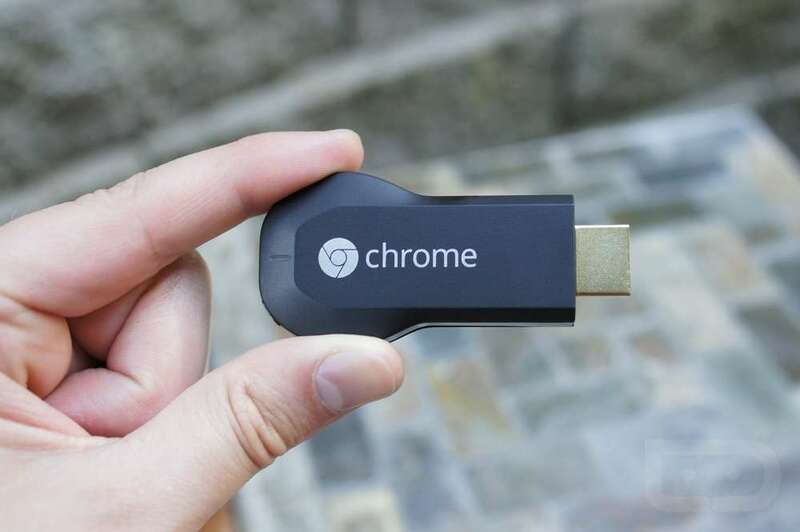 Did you buy a Chromecast? Will when they are back in stock.